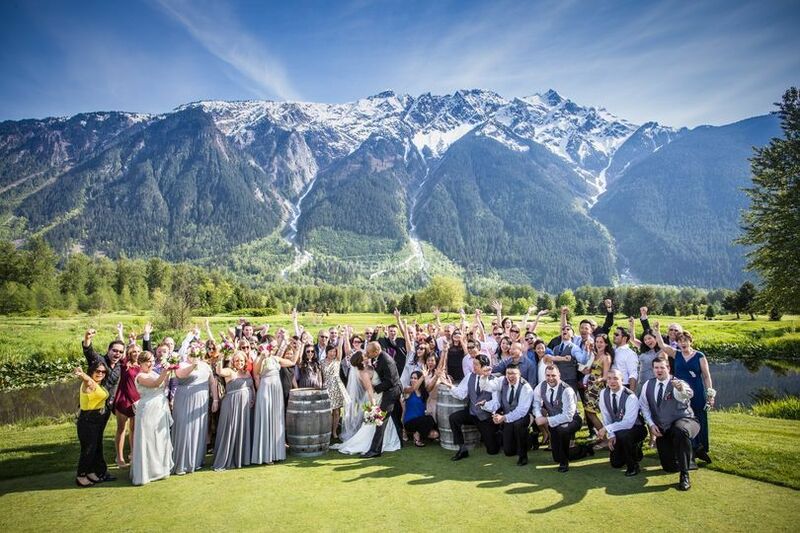 Big Sky Golf Club and Fescues Restaurant ARE YOU A VENDOR? 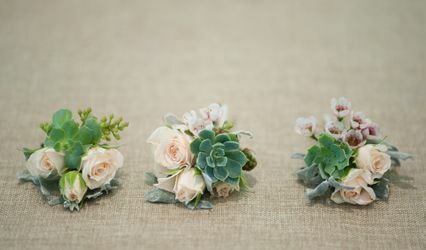 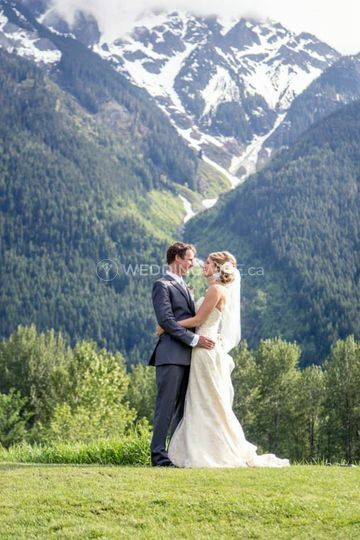 Big Sky Golf Club offers a magnificent and serene setting that is fantastic for summer and winter wedding celebrations. 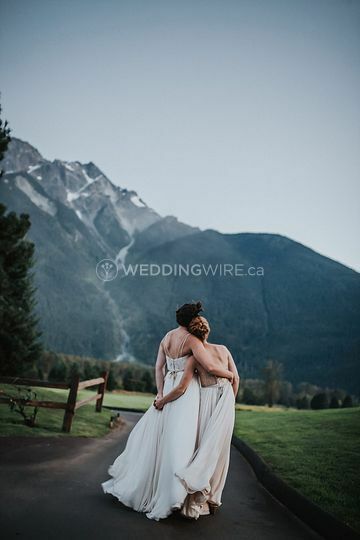 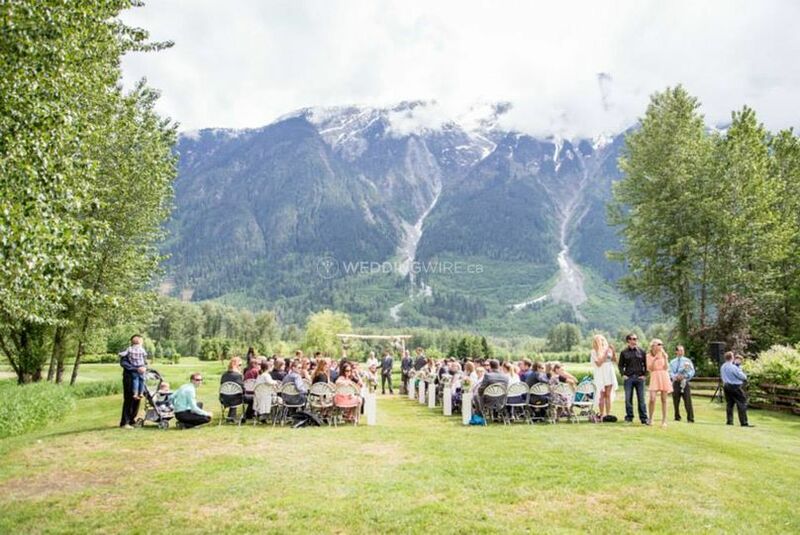 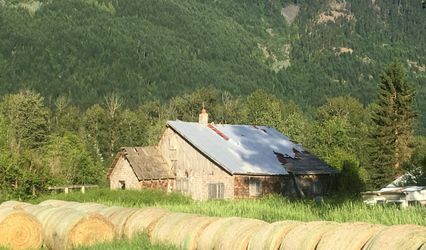 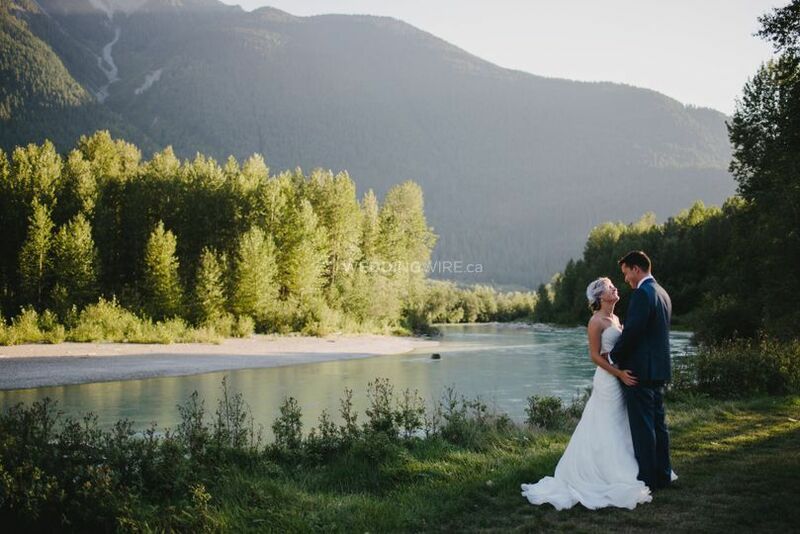 Located in the visually stunning Pemberton, British Columbia, they strive to ensure a memorable and fun experience as they understand the significance of such an important day. 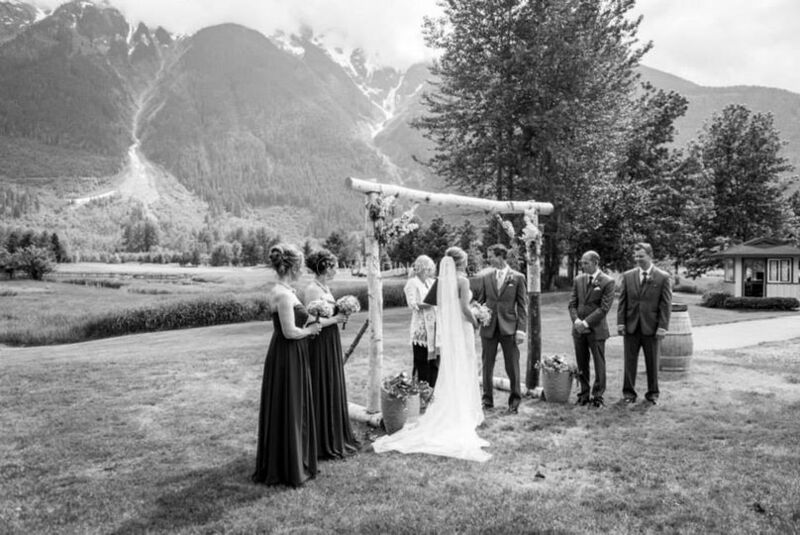 Established in 1994, this golf club aims to maintain their high level of customer service. 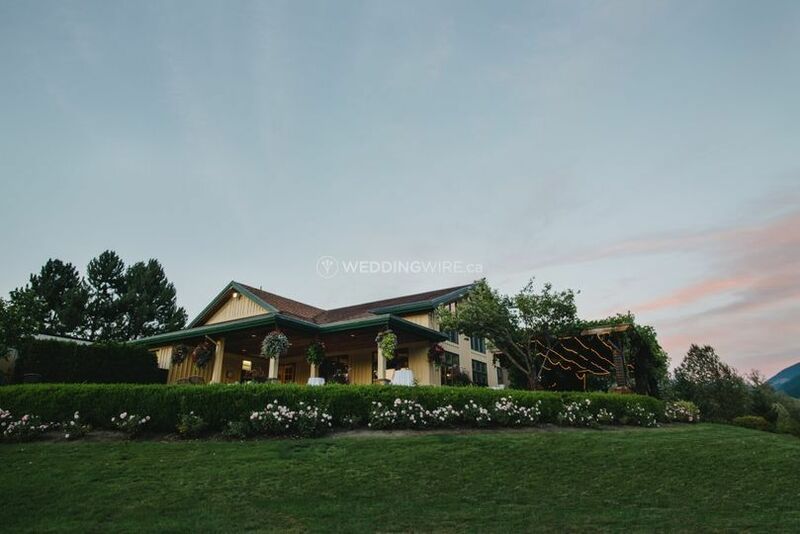 Their rustic facilities include beautiful indoor and outdoor options. 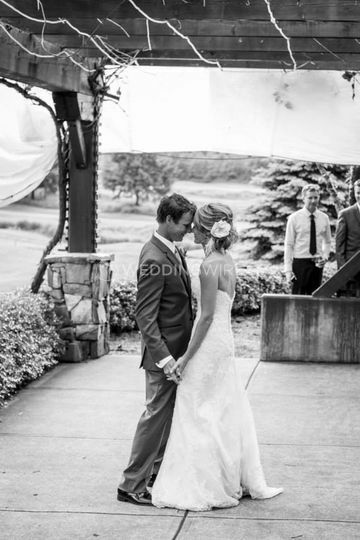 For ceremonies, receptions, engagement parties and rehearsal dinners, couples can choose to have to have an their ceremony on the lovely executive golf course or on the gorgeous outdoor deck. 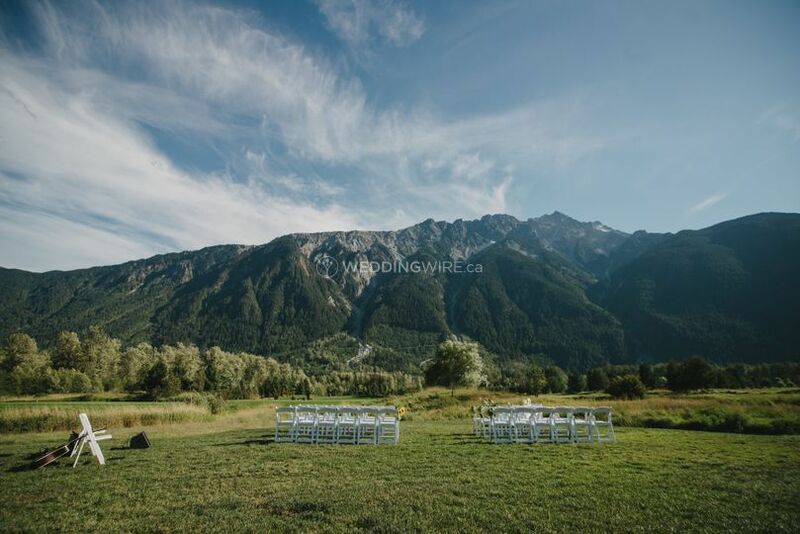 All spaces showcase the breathtaking Mount Currie as a backdrop. 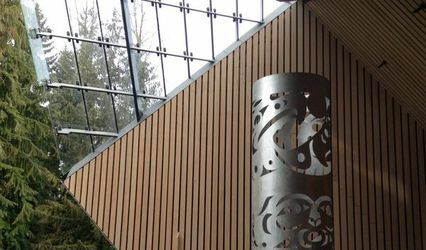 They can also opt for the Fescues Restaurant with separate areas and a capacity for up to 120 people. 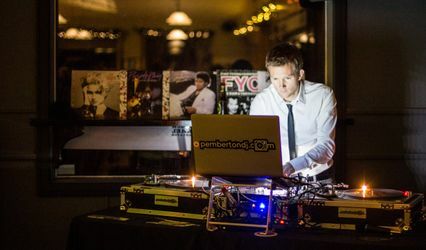 This venue offers services such as delicious catering and bar, lighting, sound as well as set up and clean up of the venue. 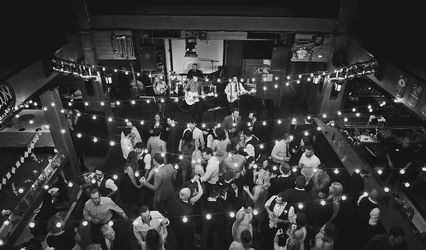 They can also provide audio equipment, a dance floor, tables, chairs, barware flatware, glassware and linens for the event. 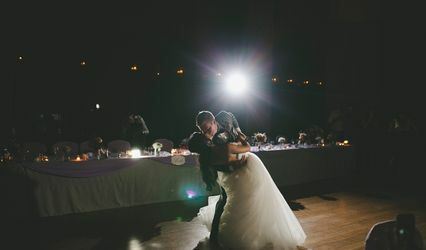 Thanks Shyanne for the glowing review! 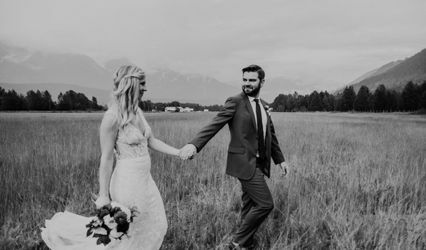 It was a pleasure working with you and Ryan on your special day!